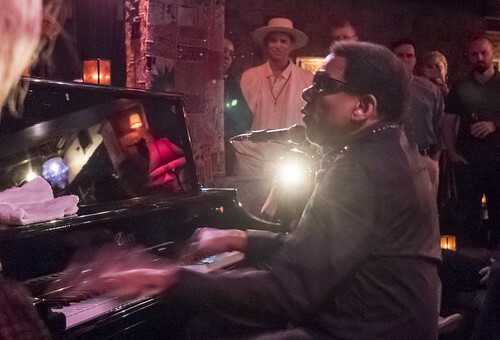 ​New Orleans piano genius Henry Butler has passed away at the age of 68. 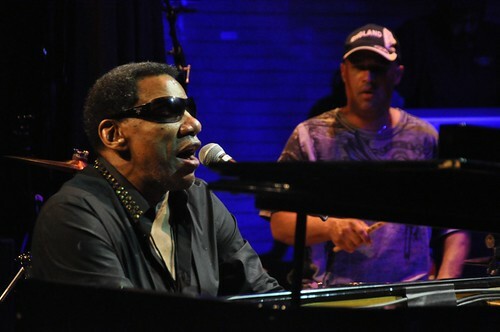 Blinded by glaucoma at birth, Butler began playing the piano at age six, and professionally arranged, composed, and performed since age 12. 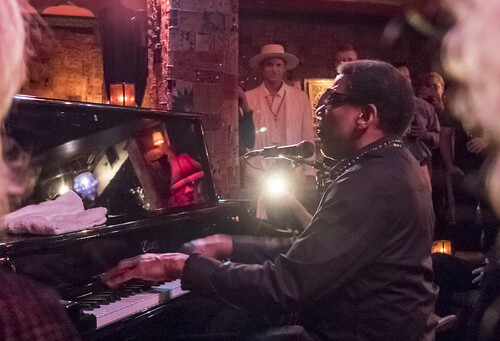 One of the premier torchbearers of the New Orleans jazz and blues piano tradition, Butler played for audiences across the world for decades. 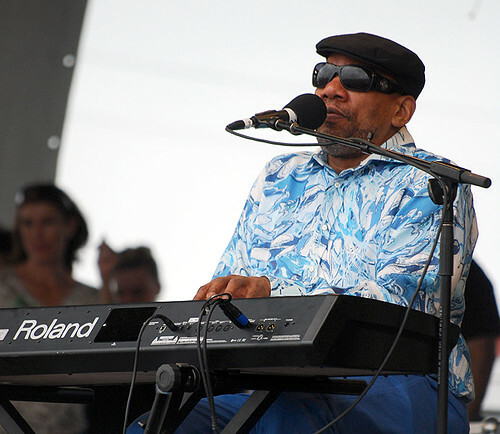 Butler’s sound was a rich blend of jazz, Caribbean, classical, pop, blues, and R&B. 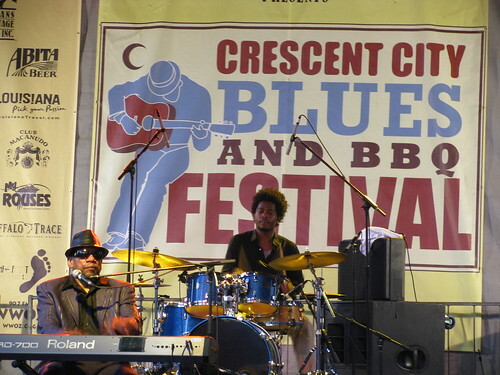 He took influences from many sources, including his own past growing up in the Calliope Projects in New Orleans. 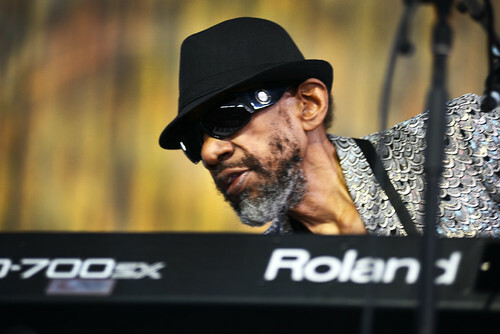 He played and learned with the great Alvin Batiste, Sir Roland Hanna, Professor Longhair, and James Booker, among others. 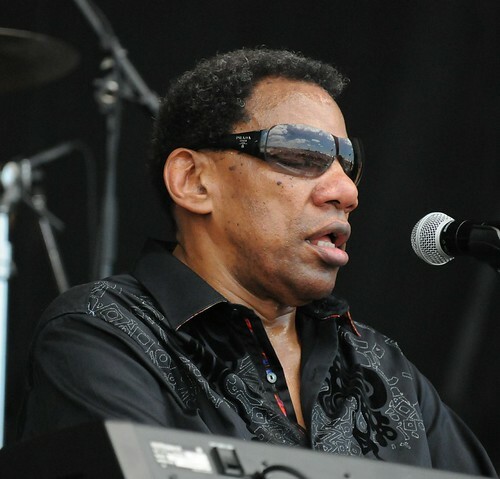 He studied at the Louisiana School for the Blind, Southern University, Baton Rouge, and Michigan State University. 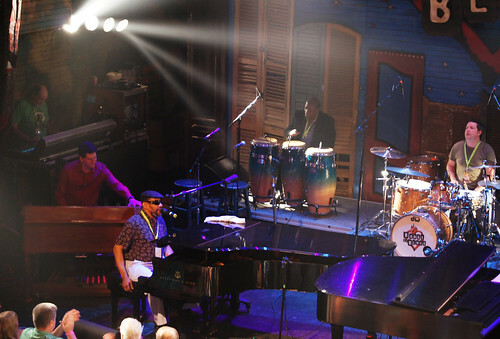 As his prowess grew, his tours took him abroad where he was influenced by other regions of the world, including Brazil, France, Norway, Italy, Japan, and Australia. 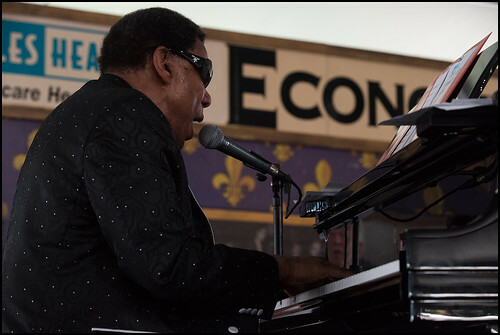 Throughout his tours, he remained a presence in the clubs and festivals in and around New Orleans. 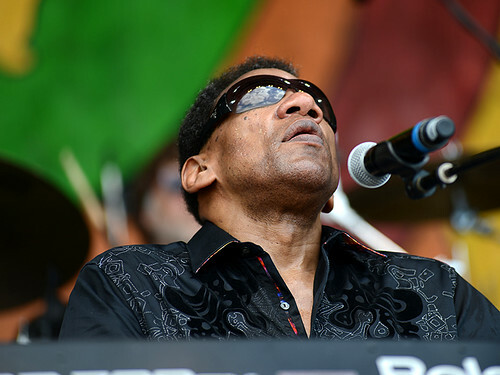 He performed much-anticipated sets at the New Orleans Jazz & Heritage Fest over three dozen times, both solo and as part of a group, with his first appearance being in 1976 and his final one being this year. 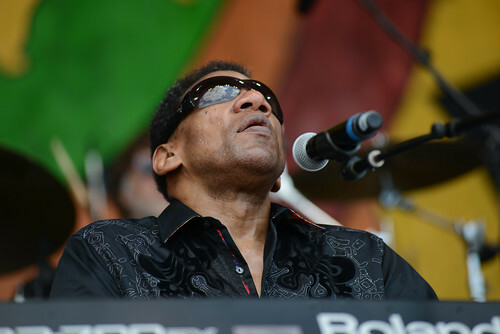 He released a number of albums during his career, including Fivin' Around (1986), The Village (1988), Orleans Inspiration (1990), Blues & More, Vol. 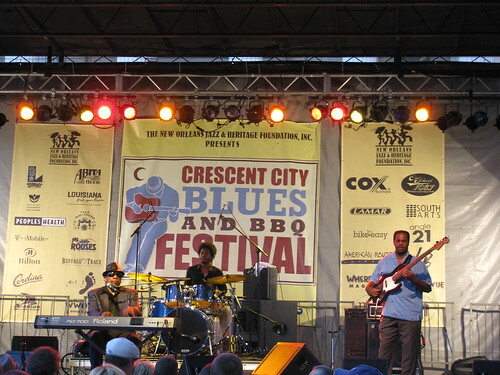 1 (1992), and For All Seasons (1996), Vu-Du Menz(2000), The Game Has Just Begun (2002), and Live at Jazz Fest (2012). 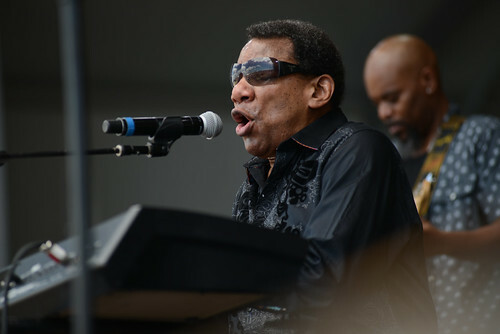 In addition to performance, Butler championed music education. 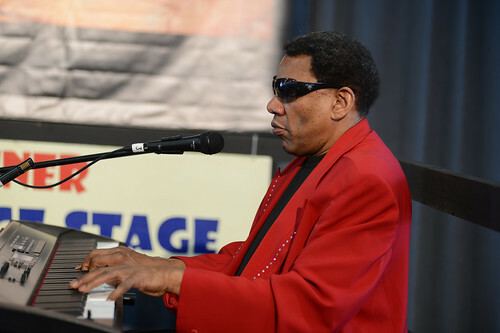 He conducted workshops, clinics, and master classes throughout the United States, as well as a camp for blind and visually impaired teen musicians. Butler was also, surprisingly, a photographer. His work explored the sighted world's relationship with the flat representational image. 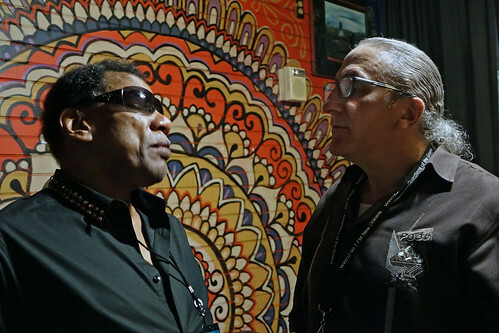 This aspect of his life's work was featured in the documentary Dark Light: the Art of Blind Photographers. 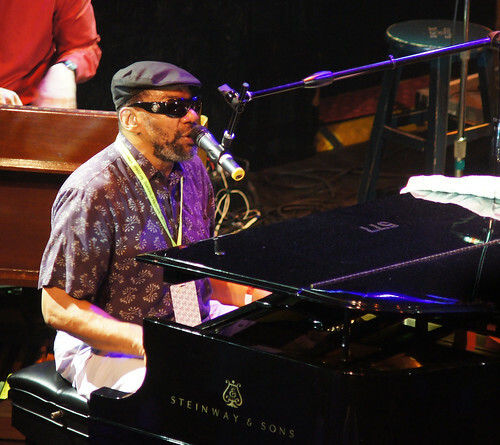 He spent the last few years of his life alternating between cancer treatment in Germany and performing around the world. 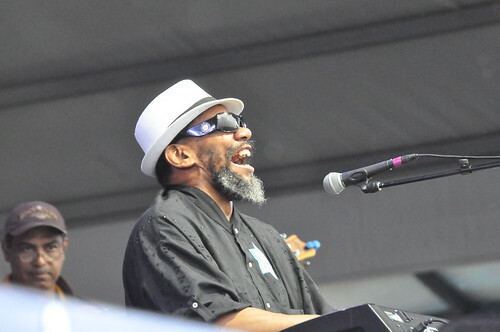 Henry Butler on Day 3 of Jazz Fest - April 29, 2018. Photo by Leon Morris. 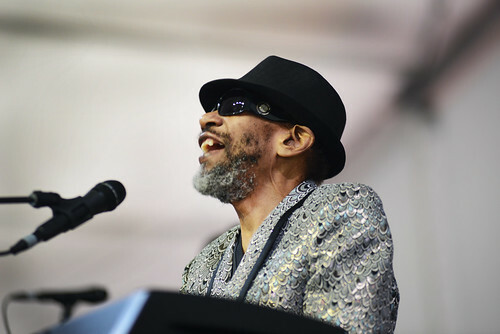 Henry Butler on Day 2 of Jazz Fest - 4.28.18. Photo by Leon Morris. 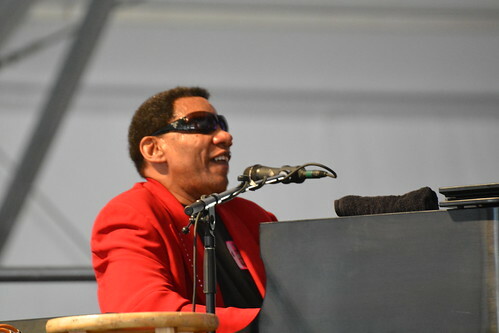 Henry Butler in the Blues Tent on Day 6 of Jazz Fest - May 6, 2017. Photo by Black Mold. 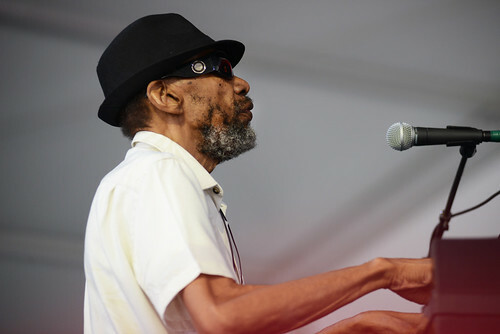 Henry Butler at Jazz Fest 2016. Photo by Leon Morris. 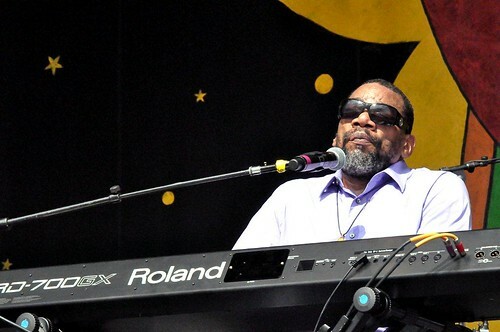 Henry Butler at WWOZ Piano Night. 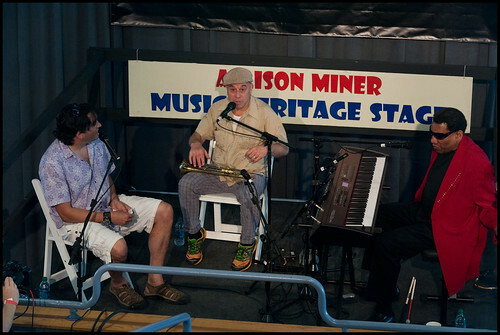 Photo by Leona Strassberg Steiner. 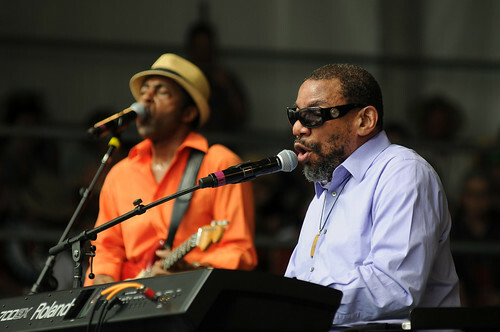 Henry Butler with Joe Krown at WWOZ Piano Night. 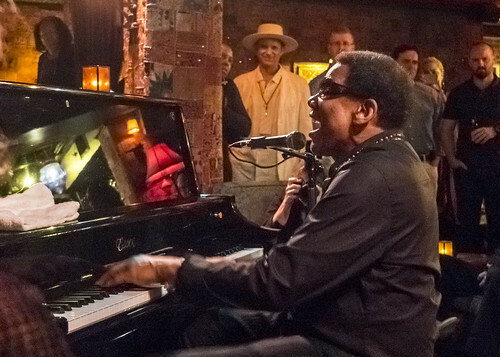 Photo by Charlie Steiner. 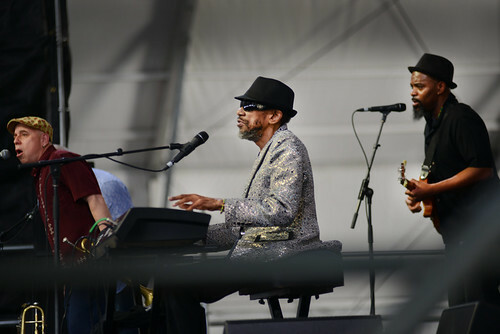 Henry Butler at Jazz Fest 2016. 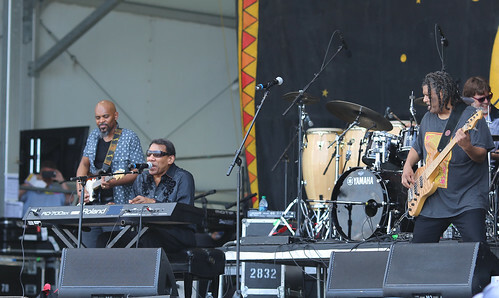 Photo by Bill Sasser. 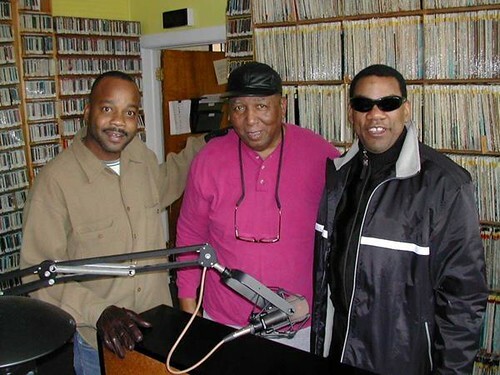 James Andrews, Bob French, Henry Butler on Dec. 27, 2003 for Bob French's 65th birthday. 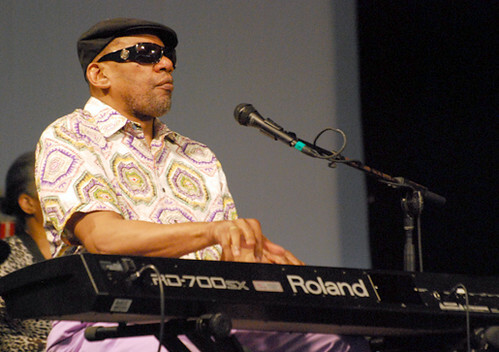 Henry Butler. Photo by Leon Morris. 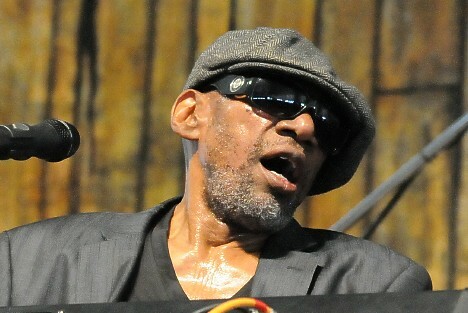 Henry Butler in Butler-Bernstein & the Hot 9. Photo by Kichea S Burt. 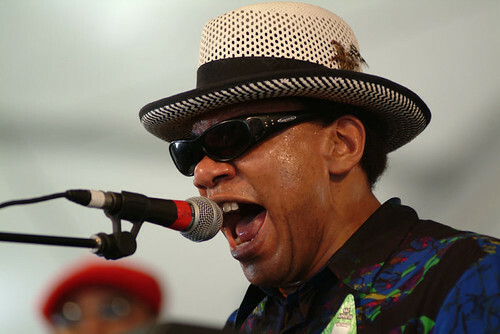 Henry Butler. Photo by Kichea S Burt. 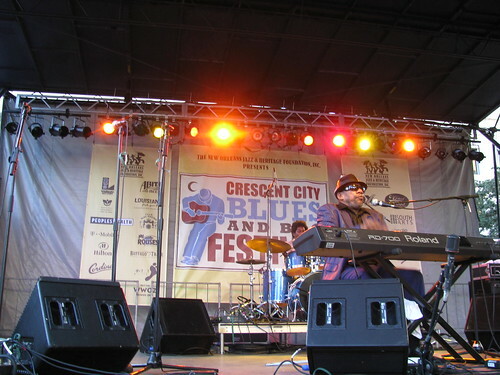 Henry Butler at Jazz Fest 2003. Photo Leon Morris. 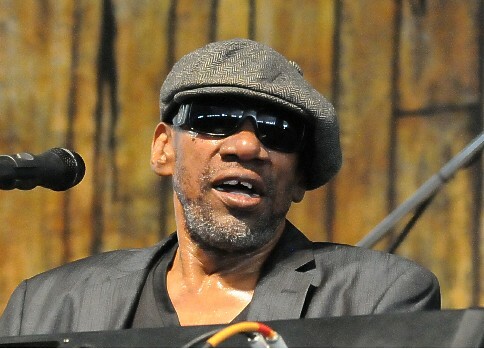 Henry Butler at Jazz Fest. Photo Kichea S Burt. 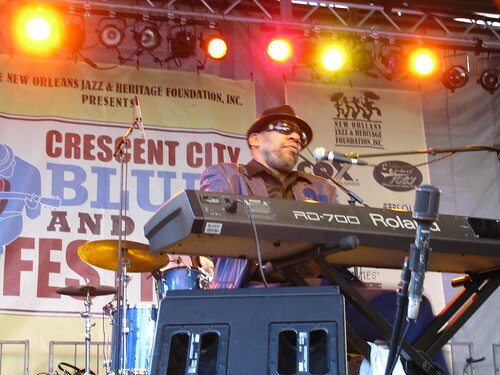 Henry Butler w/Vasti Jackson on guitar. Photo Leon Morris. 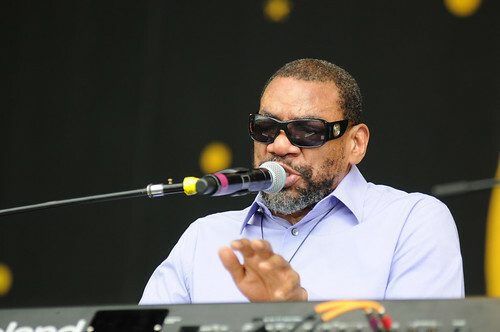 Henry Butler. Photo Leon Morris. 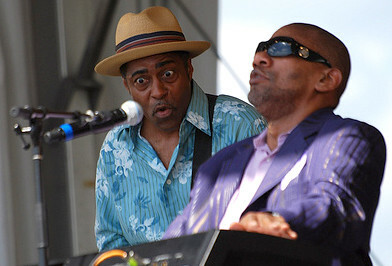 Henry Butler and Steven Bernstein, "Gimmie A Pigfoot"
Henry Butler, "Mardi Gras in New Orleans"